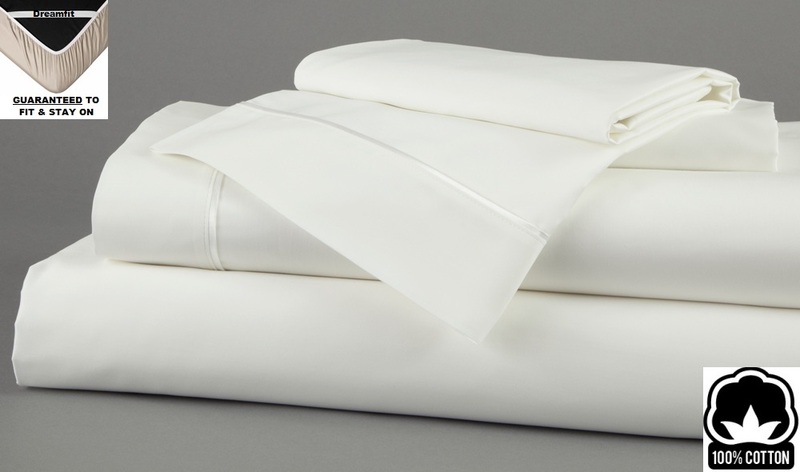 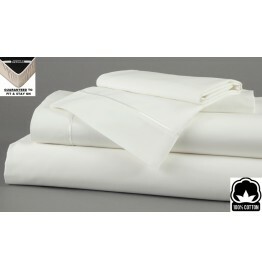 Sleep with the softness of 100% Pima cotton TWIN XL sheets by Dreamfit in a soft White. 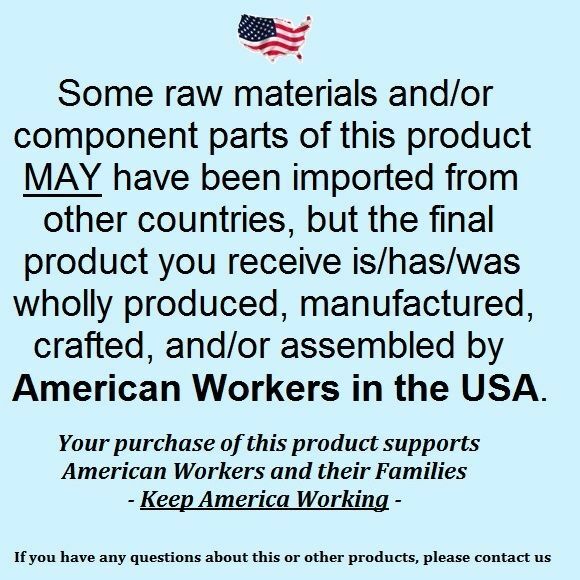 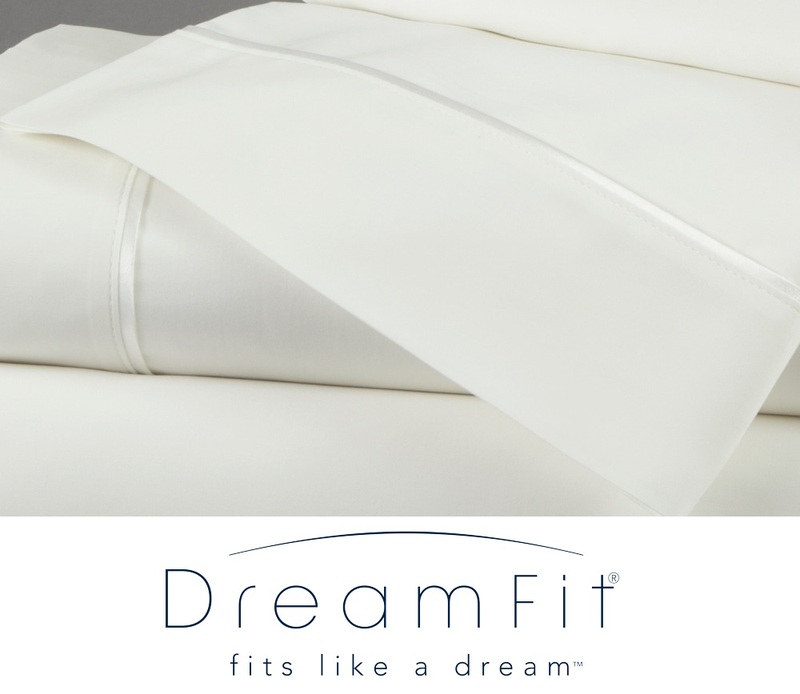 Dreamfit Degree 3 sheets are American made with extra long staple Pima cotton that actually gets softer with each washing! 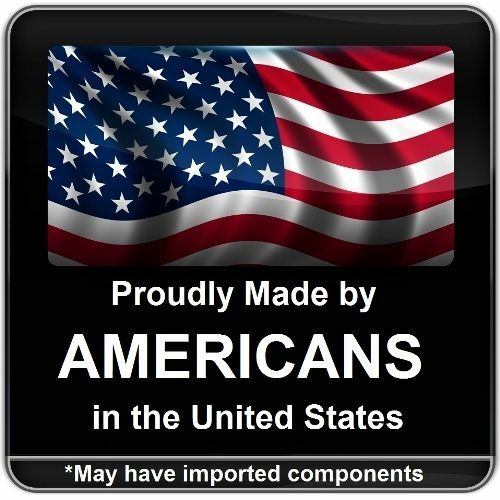 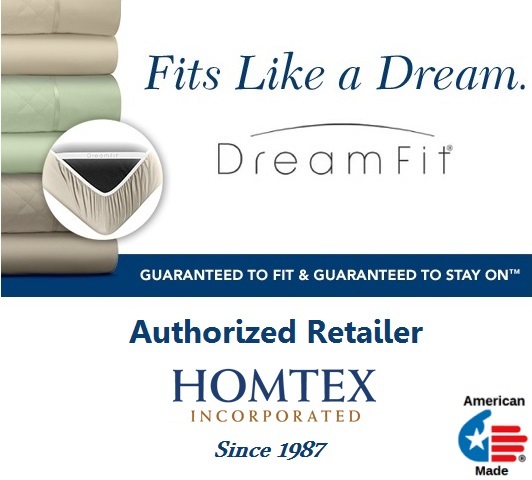 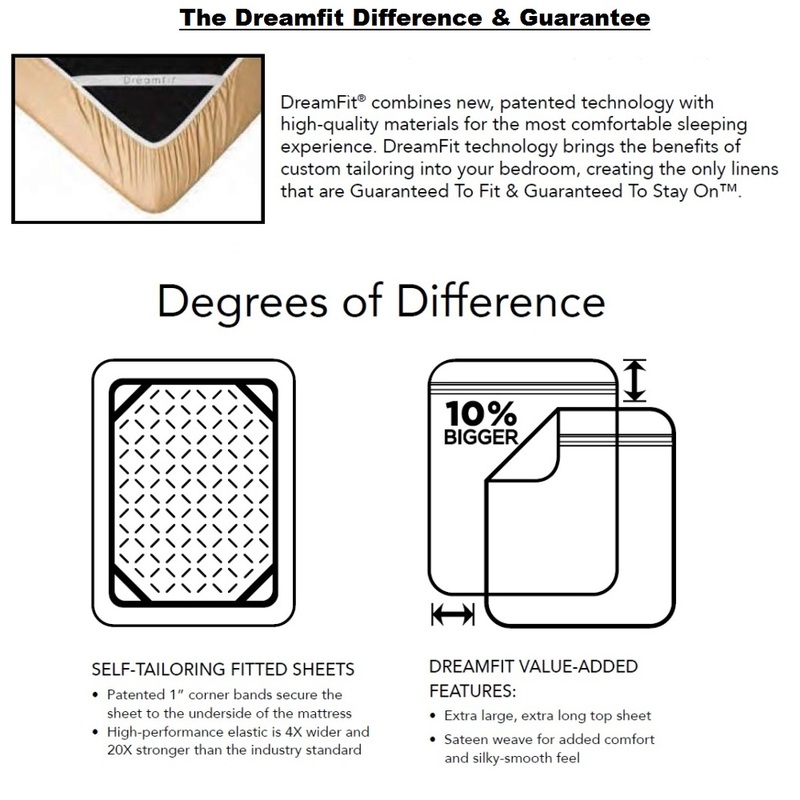 DreamFit bed linens are made with patented, elastic corner bands that are 4 times wider and 20 times stronger than standard elastic and were developed to hold the fitted sheet in place allowing it to conform to any type of mattress, even a mattress on an adjustable bed - GUARANTEED to fit and guaranteed to stay on the mattress.